Xiaomi Redmi Note 6 Pro could be a major upgrade to the Redmi Note 5 Pro. 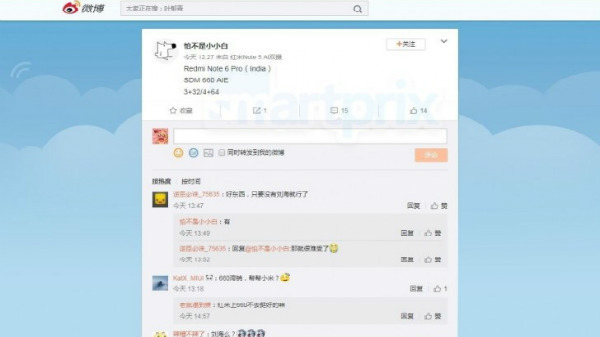 The information leaked by a Chinese tipster claims that the Xiaomi Redmi Note 6 Pro might make use of a Qualcomm Snapdragon 660 SoC. 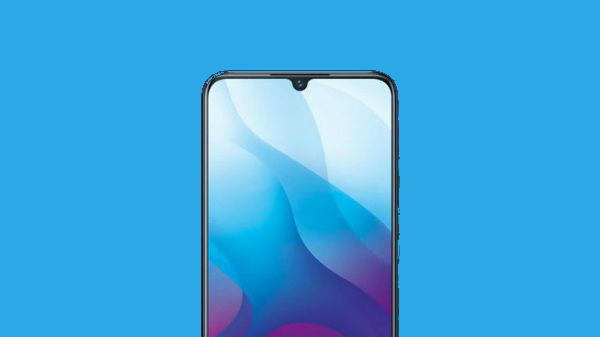 Besides the processor details, it also reveals that there could be two variants - one with 3GB RAM and 32GB storage space and the other with 4GB RAM and 64GB storage space. Lately, the popular Twitter-based tipster Roland Quandt revealed that the global variant of the Redmi Note 6 Pro could be launched in two storage variants as mentioned above and in three colors - Gold, Blue and Black. 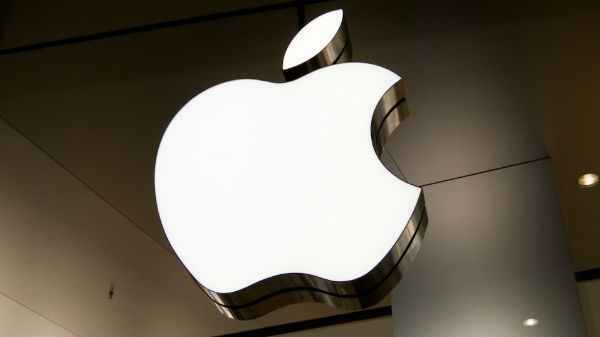 In addition to this, he also revealed that the smartphone could be priced at 200 euros (approx. Rs. 16,000) and 250 euros (approx. Rs. 20,000) for the two variants. 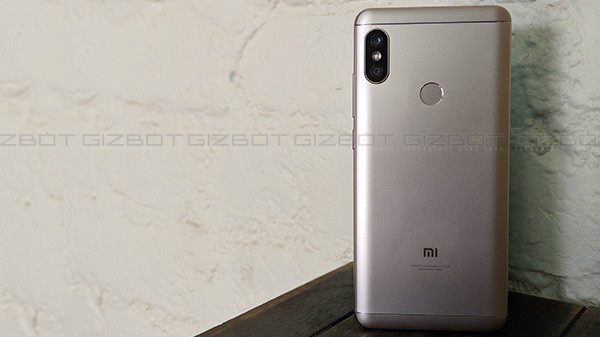 While there is no concrete information regarding when the Redmi Note 6 Pro could be launched in India, it has been confirmed that the Redmi 6, Redmi 6A and Redmi 6 Pro will be launched in the country on September 5. The confirmation came from the media invites and the teaser shared by the company's India head.